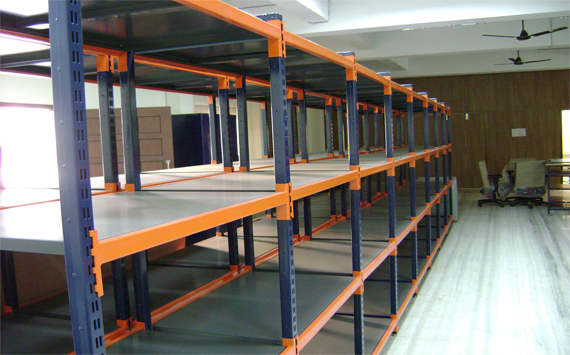 Slotted angle racks are used in manufacture of heavy-duty and light-duty shelving, desks, shelves or other goods that match customers requirements, ideas and preferences. 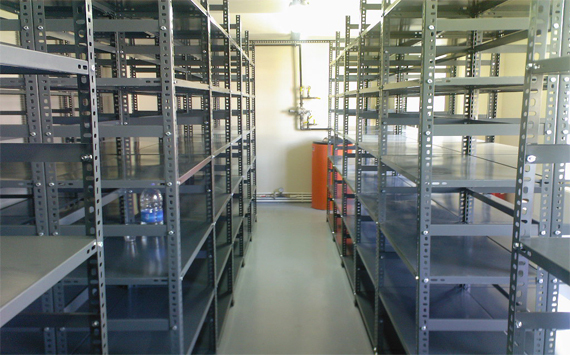 They are made of cold-rolled tin, 2mm thick in the 60x40 and 40x40 L-profile. 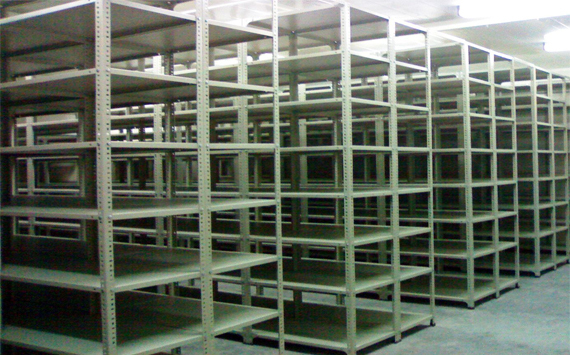 Standard length of a profile is 2000mm or 2500mm if made to special order. The racks are screw-connected.